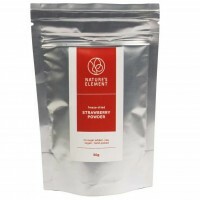 Natures Element goal is to bring healthier and smarter super foods for people at the best possible price. 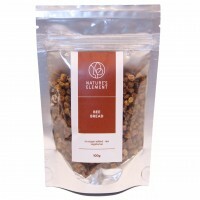 Our main area of expertise is freeze dried products & honey. 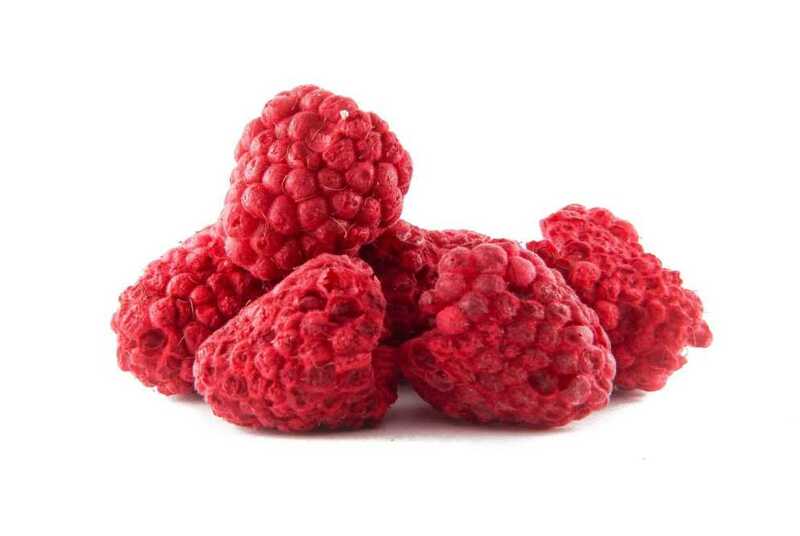 Freeze drying also knows as lyophilisation, is a technological process in which fruits and berries are dried in vacuum at extreme cold temperature. In these conditions frozen water in the food sublimates directly from the solid phase to the gas phase saving all the nutrients, food structure and vitamins. 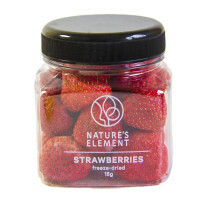 Nature’s Element is Ireland leading freeze dried products supplier to shops, restaurants and other food business. 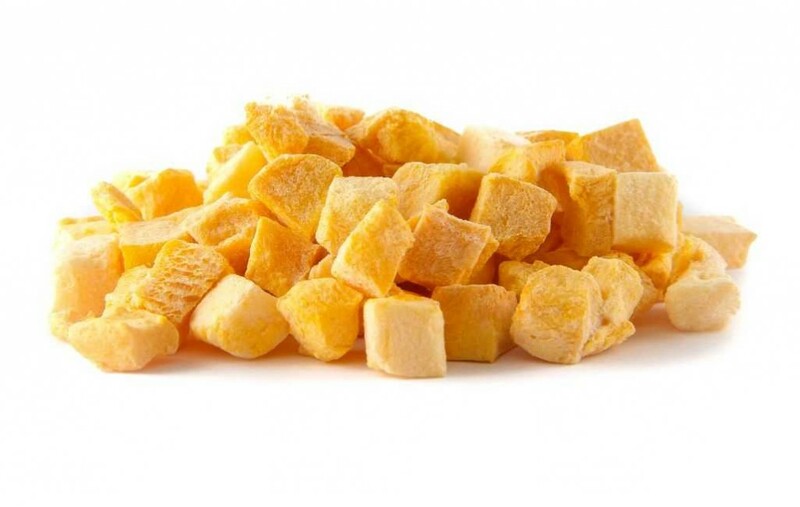 We work together with scientist from institute of horticulture to achieve the best quality of freeze dried products and to save up to 99% of nutrients, minerals and vitamins. 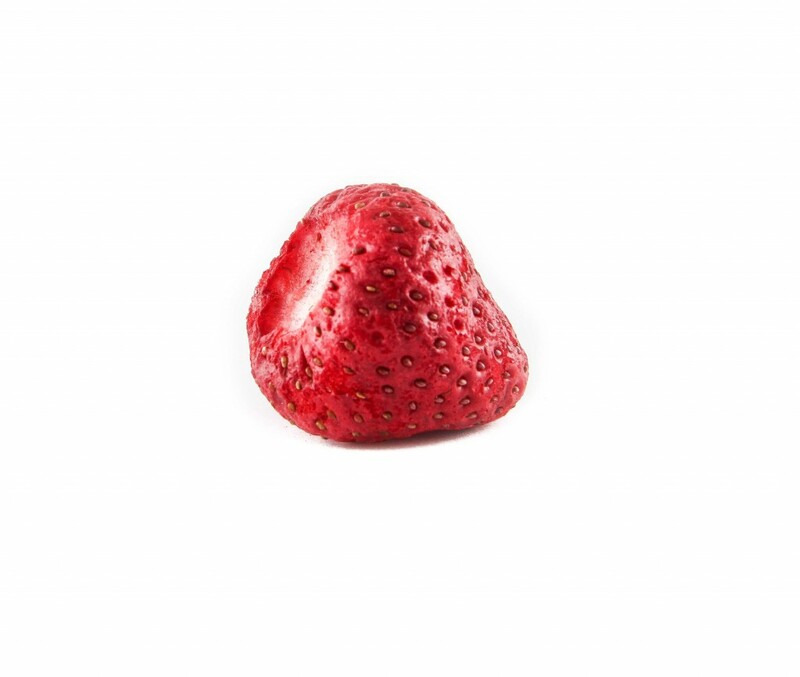 We have our own freeze-drying facilities and can provide you with custom freeze dried fruits or vegetables. No order is too small or too big, we provide products for individual customers at our internet shop or food business at bulk prices. To get our bulk prices please review our product catalog and contact us directly. 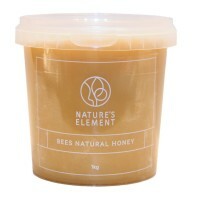 Nature’s element specialize in honey and bee products too. We work closely with bee keepers who collect honey from remote places (away from big towns, airports and big roads). Our honey is collected twice a year. Our bright color honey is from spring and darker color is from autumn. 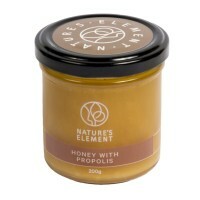 Honey from Nature’s Element is never blended, heated or filtered. We provide you the best nature can offer in most natural form. As we do not heat our honey it solidify in few months from the collection date. If you prefer to have your honey more liquid you can submerge the jar in warm water. 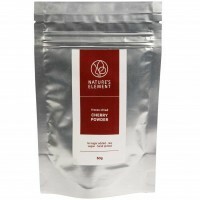 We are first to mix our pure honey with freeze dried berry powders and to produce unique tasting honey. 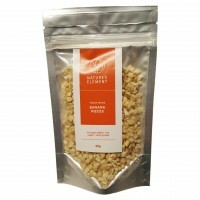 Honey with freeze dried berries is very popular sugar free sweet treat. 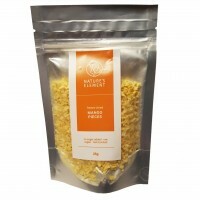 Visit our shop to discover our pure honey and honey with freeze dried berries range. 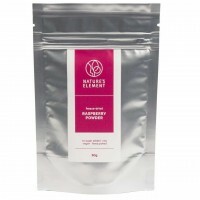 My family has been using Natures Element freeze dried Strawberry, Raspberry, Blueberry and Cranberry powders in smoothies for the past couple of months. 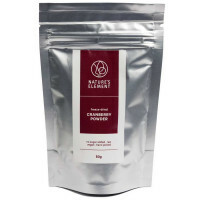 The freeze dried powders are raw, hand picked, vegan, with no added sugar, colours or preservatives. They are highly nutritious and healthy in smoothies and give a wonderful flavour. 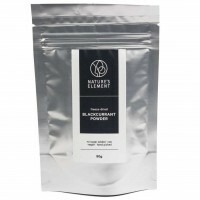 They are excellent value for money because being freeze dried they preserve all the nutrients, enzymes and colours, and being in powder form they are highly concentrated, with typically, 10g of powder equal to 100g of fruit. 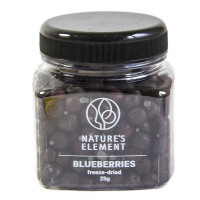 Natures Element freeze dried berries are also much more convenient and cost effective than the fresh berries purchased in supermarkets, which have a very short shelf life and deteriorate over time. 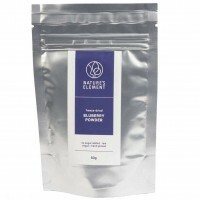 I would highly recommend Natures Element berries for smoothies and desserts. 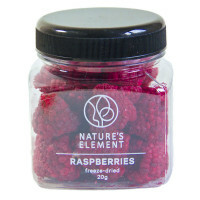 Well packaged, raspberries still whole and not broken – impressive! Excellent+super quick delivery. Thank you! Highly reliable 5 star seller.